Can Whiplash Treatment Outcomes Be Predicted Early On? Whiplash associated disorders (WAD) refers to a collection of neck-related symptoms that are most commonly associated with car crashes. Experts estimate that up to 50% of acute WAD-injured patients will develop some form of long-term disability. Being able to predict who is more likely to develop long-term disability is VERY important, as it can place a substantial burden on not only the patient and their family, but society as a whole. In order to determine which risk factors may predict whether or not WAD patient is at increased risk for long-term disability, a recent study analyzed findings from twelve systemic reviews. The researchers found that higher levels of post-injury pain and disability, higher WAD grades (WAD II & III), cold hypersensitivity, post-injury anxiety, catastrophizing, compensation and legal factors, and early-use healthcare each raise the risk for ongoing disability. The research team also determined the following are NOT associated with prolonged recovery: post-injury MRI or x-ray findings, motor dysfunction, or factors related to the collision. In essence, this study looked at prognostic factors for a “typical” acute or newly injured WAD patient and found that those with severe neck pain and anxiety, who are seeking or have sought legal advice, and who had early healthcare use are at greater risk of a prolonged recovery. The type of accident (rear-end, T-bone, front-end, crash speed), examination findings, and x-ray findings do not appear to increase the risk of becoming chronic. These findings parallel other studies regarding the association of chronic pain and psychosocial factors prolonging recovery including non-specific chronic low back pain as well as other conditions – even carpal tunnel syndrome! The authors emphasize the need for future studies to focus on how this type of information can be used in the treatment planning of WAD patients in the acute stage in order to PREVENT the progression to chronicity. 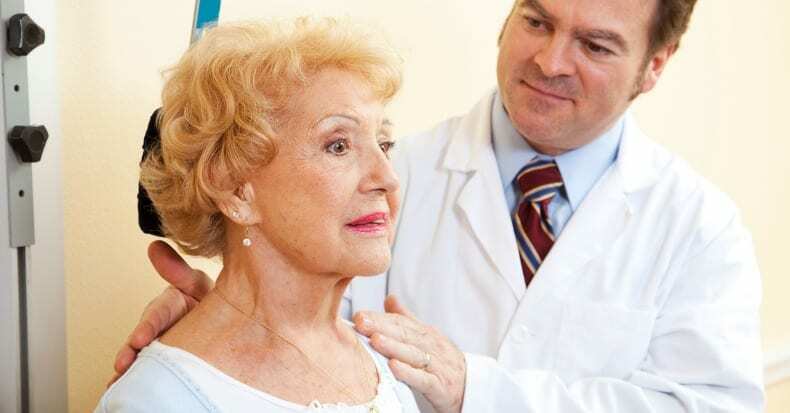 Doctors of chiropractic often see WAD-injured patients weeks or months after their accident, after they’ve been managed by primary care as well as by various specialty services. However, some patients will elect to seek chiropractic care soon after an accident. Future studies need to focus on the outcome of care rendered by different provider types to determine if one form of care minimizes the chronicity spiral that unfortunately exists. Until then, rest assured that exercise, self-management strategies, and independence from prolonged care is the foundation and mission of the chiropractors associated with ChiroTrust!